The 10E Series is a 4-lamp indicator unit with a modular design that permits it to be used as a light pushbutton switch or as an indicator only. The 4-lamp design, combined with a choice of divided screens, offers many display possibilities. 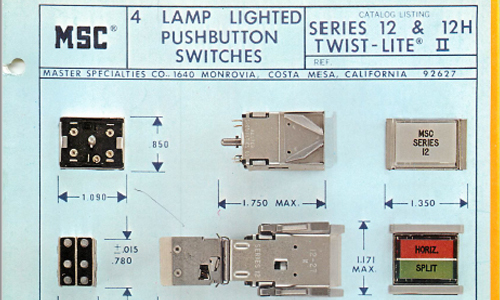 Switches are available in momentary or alternate action, 2PDT or 4PDT. Applications requiring indication only are easily accomplished by the indicator unit which has a limiting clip installed to prevent the front lens from being depressed. This unit is readily converted to a switch-lite by removal of the clip and installation of the desired switch assembly. 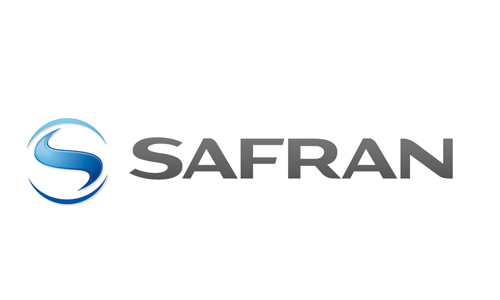 The 10H Series is basically the same as the 10E Series except it has been qualified to meet the requirements of Mil-PRF-22885. The 90E Series are miniature, two-lamp lighted pushbutton switches and/or indicator lights with capacity for up to three lines of legend in a compact area. 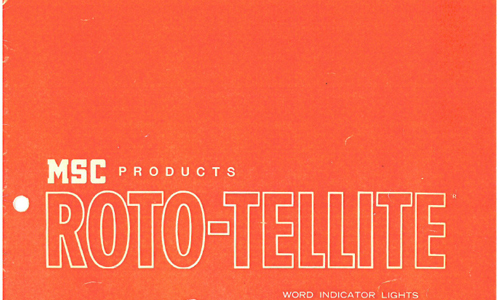 They feature a rectangular lens configuration with word indication by means of two separate standard lamps. The lamps and/or lens assembly may be installed or removed from the panel front without the use of any tools. 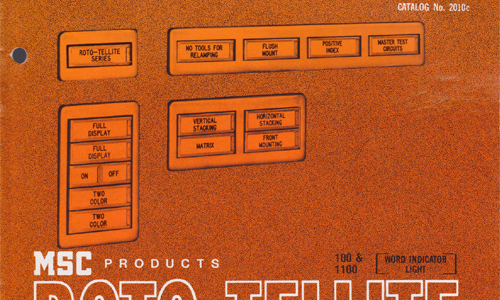 Units are available from SPDT in some versions to 4PDT in either momentary or alternate switch action. Holding coil units are also available for electrical interlock. 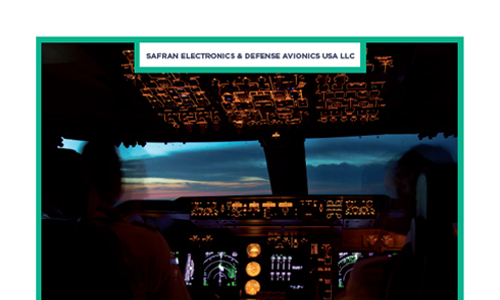 The 90H Series Switch is the Military version of the 90E Series and it meets the requirements of MIL-PRF-22885/58. 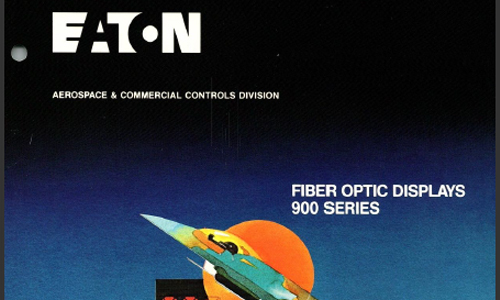 The package size, mounting method and wire terminations are the same as the 90E Series. 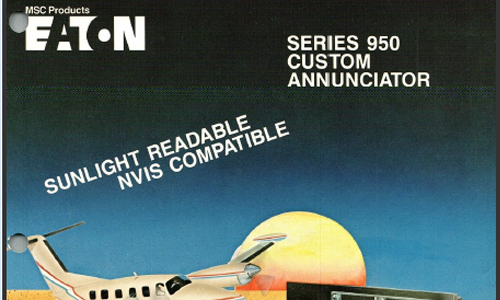 The 90K Series units are available in two versions, as an indicator-lite only or as a switch-lite. Units are available with choice of wiring terminals. All units may be specified with solder lugs or plug in connector pins. 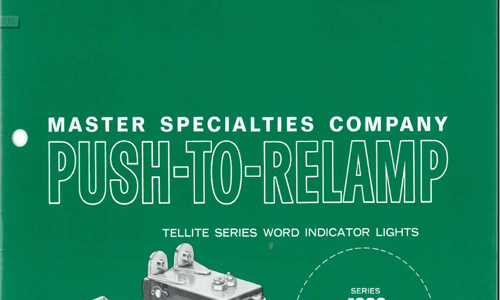 In addition, indicator-lite only units may be specified with screw-type terminals. They feature a rectangular lens configuration with word indication by means of two separate standard lamps. The lamps and/or lens assembly may be installed or removed from the panel front without the use of any tools. Units are available from SPDT in some versions to 4PDT in either momentary or alternate switch action. 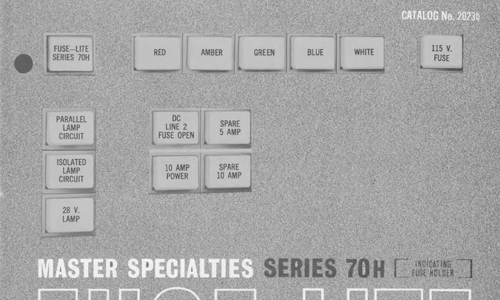 The 800 Series is a rack mounted, plug-in type 4-lamp lighted pushbutton switch or indicator light assembly with display face for up to four lines of legend. 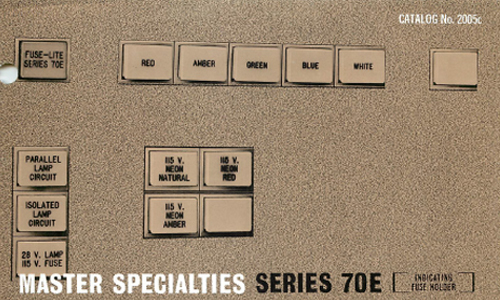 The 800 Series offers a ¾” square display face. The versatility afforded by their small size, close center-to-center spacing, 4-lamp illumination and plug-in connectors make them ideal for almost any requirement from a single unit mount all the way up to multi-matrix configurations. The switch-lite units are available with alternate or momentary action in 2PDT or 4PDT. A choice of holding coils is available to provide electrical interlock. The 820 Series offers a ¾” high by 1” wide display face offering even more legend area than the 800 Series. 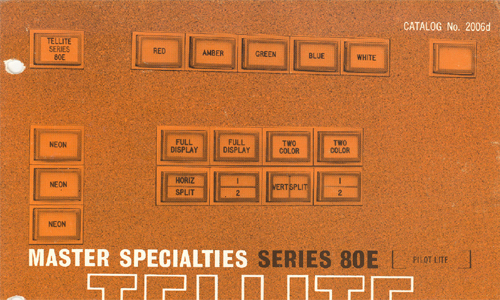 All other features of both the switch-lite and indicator-lite units in each series are identical. 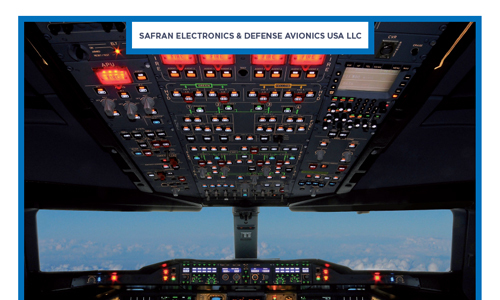 The 582 Series is designed for use in the crew stations of commercial and military aircraft, shipboard systems, off road vehicles and commercial applications requiring a high-reliability switch with superior lighting. 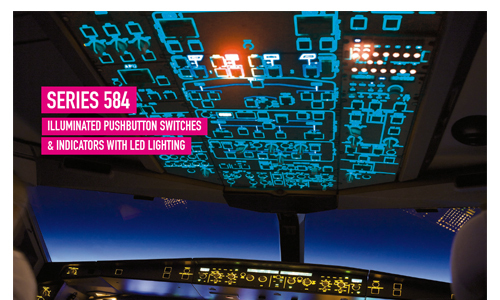 The 582 is a 581 Series switch mechanism with upgraded lighting capabilities and more options. 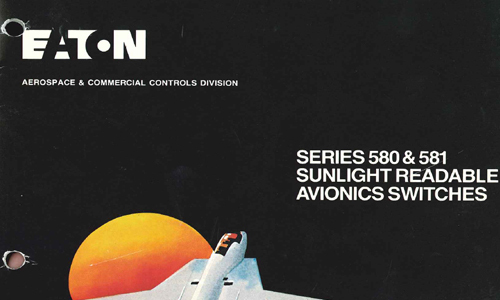 The 582 Series is a one or two pole, Form C switch available in momentary or alternate action configurations. It is also available in a simple indicator configuration. 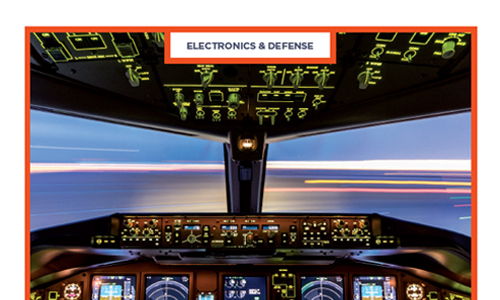 Termination systems for the 582 include solder, PCB and plug-in interfaces. Standard lighting configurations for the 582 Series include sunlight readable, light plate white and NVIS compatible displays. 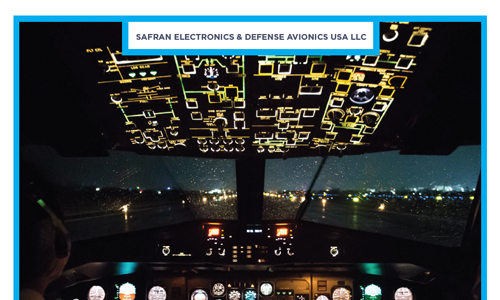 The 584 Series lighted pushbutton switch is designed to meet the demands of avionic, maritime and vetronic applications in the crew stations of aircraft, ships, off-road vehicles and control systems. 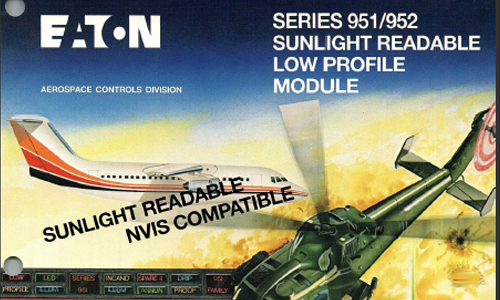 The Series 584 is qualified to MIL-S-22885/110. 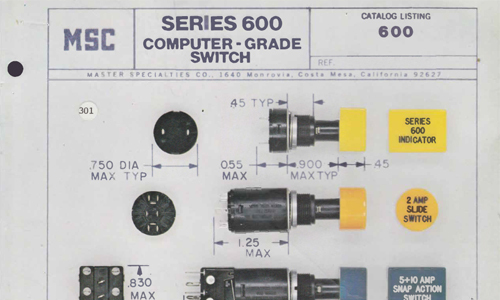 The 584 is not a simple repackaging of another manufacturer's basic switches with a lighted button added to the unit, but it is a "ground up" design. 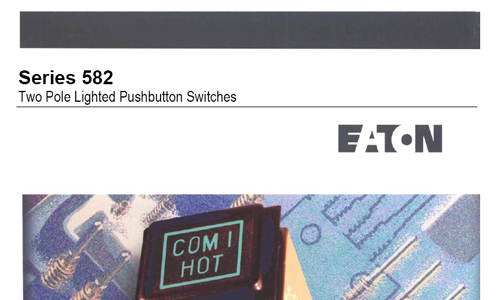 The 584 Series pushbutton switch is a four-pole, snap action, Form C device available in momentary, indicating alternate, momentary action holding coil and alternate action holding coil configurations. It is also available in a simple indicator configuration.